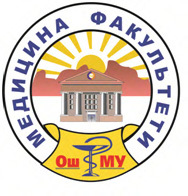 Doctor of Medicine (M.D.) 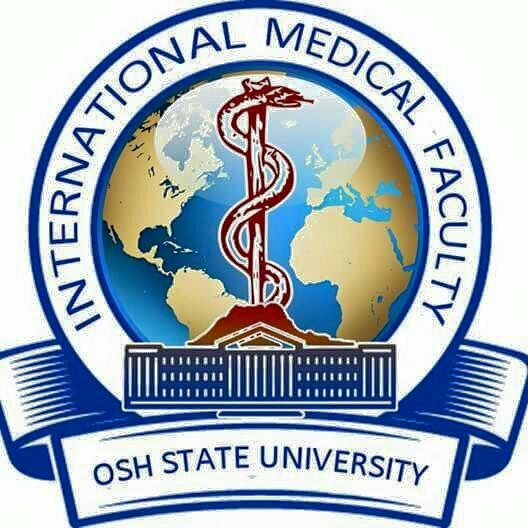 Program of International medical faculty, Osh state university seeks to prepare a diverse student body to pursue a spectrum of medical career options in order to become physician leaders who can advance biomedical research and improve local, national, and global health. It gives you the opportunity to study across the medical sciences before studying medicine. With a deeper understanding of the structure and function of the human body, you’ll be better prepared for any career in medicine from specialisation to research to teaching. The combination of science and medicine subjects offers you the opportunity to develop a strong background in the sciences. In your first year undertaking the Doctor of Medicine, you will study the basic sciences as well as clinical sciences, giving you a background in the structure and function of the human body and disease. From your first year of the Doctor of Medicine, you will have contact with patients and observe the physical aspects of disease, which continues to your final year. The medical curriculum emphasizes practical delivery with much of the program using problem-based learning with contextually relevant medical issues as the foundation of the course. There is also compulsory research methods training and the completion of a research or other major project. After graduation, you can pursue a career in medicine that either involves general practice or specialisation in your area of interest. You might also wish to pursue a career in medical research, teaching or medical administration. Copy of higher secondary school certificate. Original higher secondary school certificate is required, attested by ministry of foreign affairs of your home country. Documents translation and notary attestation.